Is there any app that allows the user to zoom out and see multiple pages of the same PDF simultaneously? 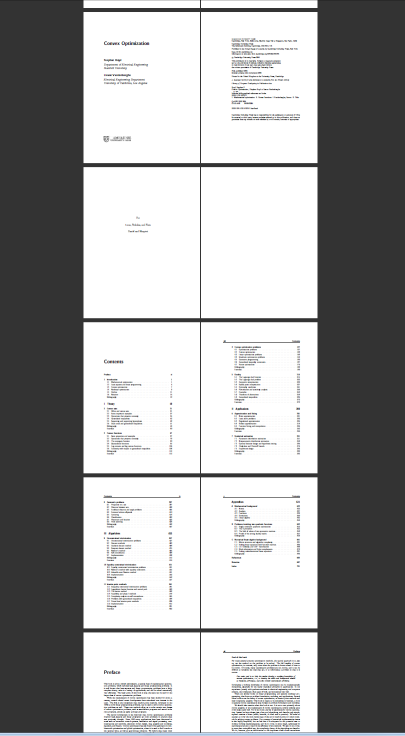 (for example by zooming out the PDF). Adobe Acrobat and other PDF desktop viewers have this feature but I haven't seen any App. for the iPad that includes it. That’s not a problem with GoodReader for iPad – one of the only apps to offer a special double-page mode for viewing the entire spread! I don't believe there is one yet. All of them that I've had experience with (the built-in viewer, Zen Viewer, and PDF Expert) allow for full-page and 100% (or greater) zooming, but no multi-page. Wireshare is a FREE media viewer for iPad that nicely shows two-page spreads on PDF documents. I also looked around a lot for this option. I cannot comment on GoodReader because I have not used it. But it works easily on Wireshare. SideBooks is a free app I just found that let's you read two pages side-by-side while in landscape mode among some other cool features. I'm actually very impressed with it since I found it for free. Not the answer you're looking for? Browse other questions tagged ipad software-recommendation applications pdf . What iPad app will allow me to present .PDFs or .PPTs that include OTF (and other) fonts? How to remove page marks in pdf file with iPad viewers?